92 year old Marjorie Collier is the daughter of WBKY founder Elmer "Bromo" Sulzer. In late November of 2018 WUKY's Alan Lytle traveled to her home in Tullahoma, Tennessee to conduct an oral history interview. In addition to her recollections of her father Ms. Collier shared with us several scrapbooks, photos, awards, and other ephemera she had saved over Elmer's long and illustrative career. Former WUKY General Manager Don Wheeler has passed away after a brief illness. He was 87. Wheeler was general manager of WUKY from 1964 to 1989 when it was known as WBKY. WUKY turns 75 this week. 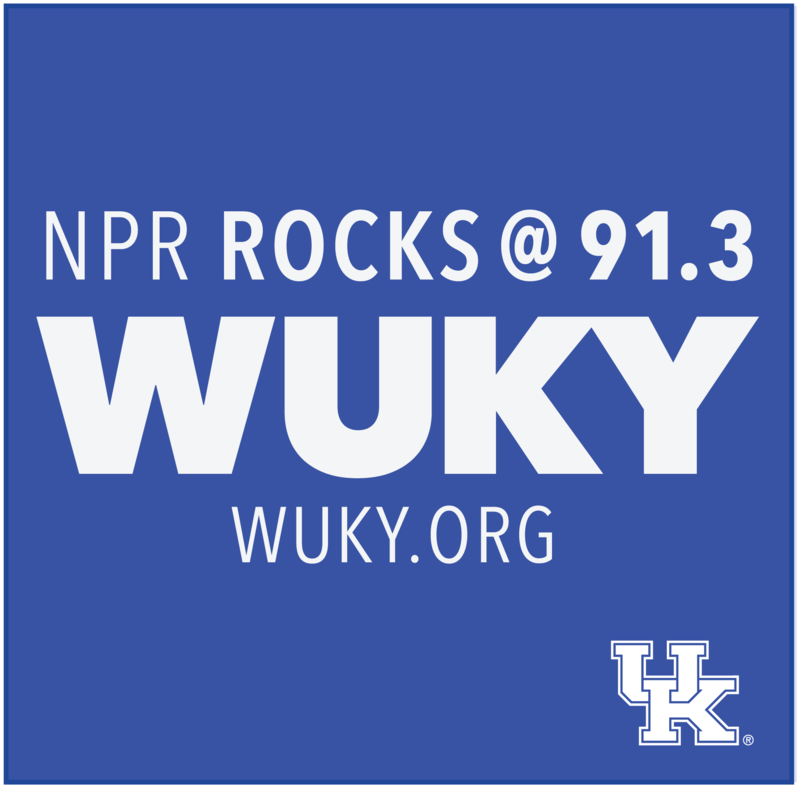 To celebrate the occasion Doug Boyd from the Louie B. Nunn Center for Oral History and guest host Alan Lytle discuss the origin story for the radio station now known as WUKY, which began as WBKY, an ambitious community radio experiment in the town of Beattyville in Eastern Kentucky. NPR "Founding Mother" Susan Stamberg chats with Alan Lytle about her inclusion in WUKY's 75th Anniversary Celebration. Ms. Stamberg will be on hand for a meet and greet at our new studios on Spurr Road beginning at 5 p.m.